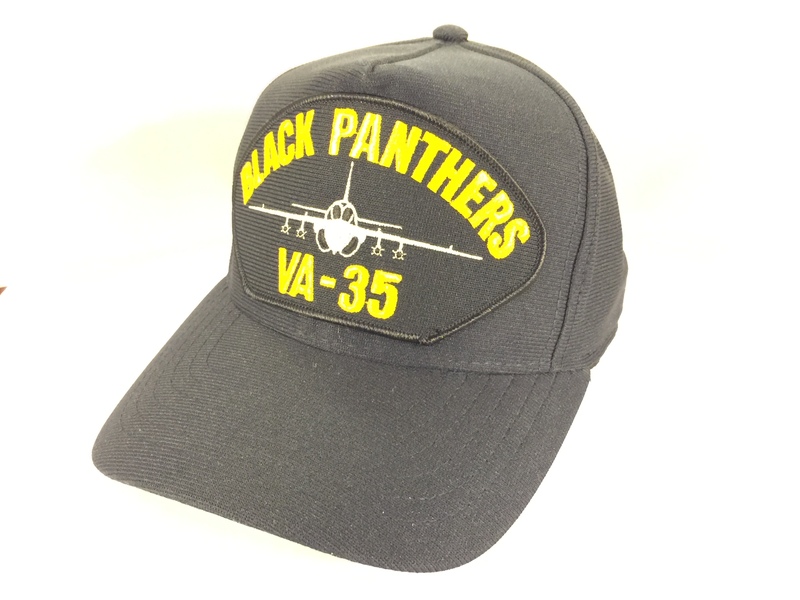 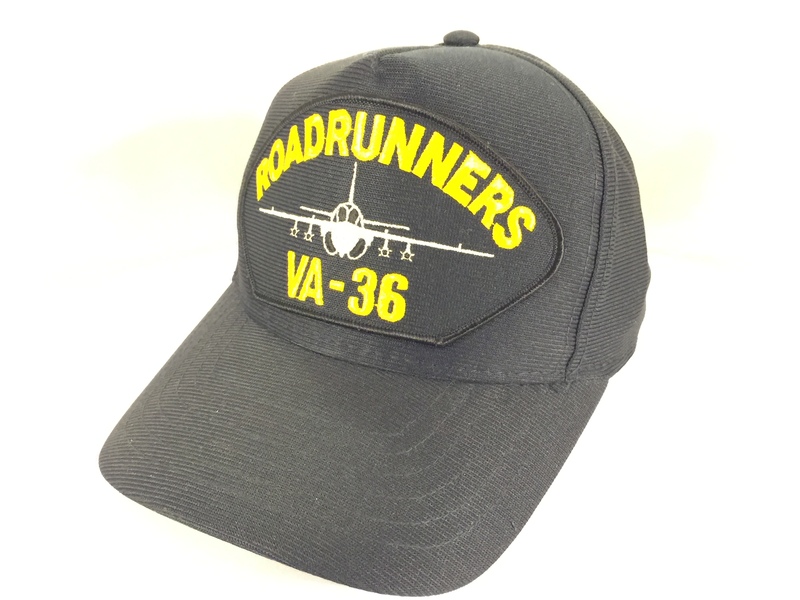 VA-35 'Intruder Vietnam' Ballcap (Dark Blue/ Directly Embroidered onto the cap) and has the three combat ribbons underneath. 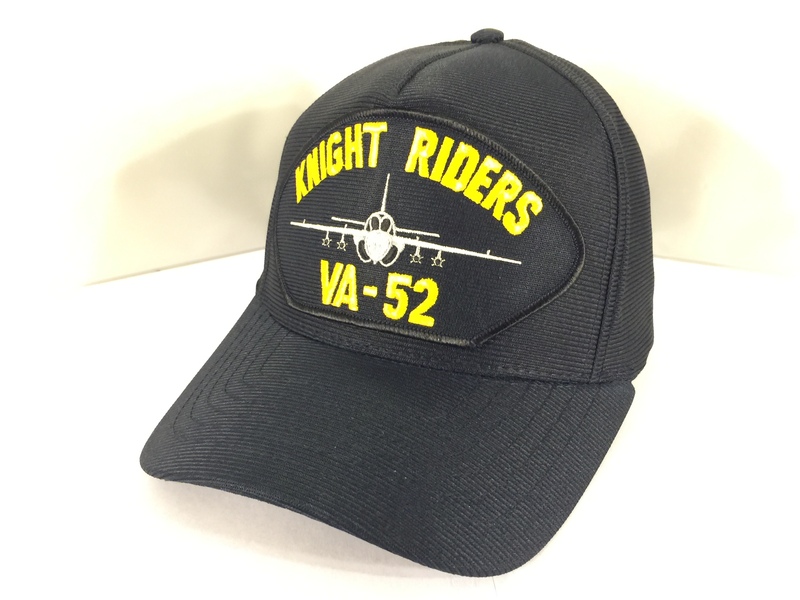 VA-52 'Intruder Vietnam' Ballcap (Dark Blue/ Directly Embroidered onto the cap) and has the three combat ribbons underneath. 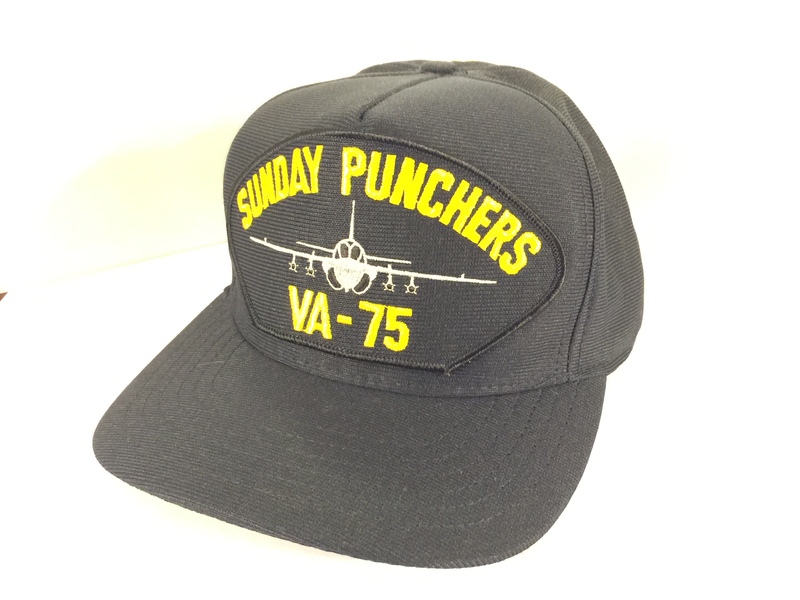 VA-65 'Intruder Vietnam' Ballcap (Dark Blue/ Directly Embroidered onto the cap) and has the three combat ribbons underneath. This is the "text only" version of the VA-75 Squadron Ballcap in the dark blue color with the adjustable, plastic strap in the back. 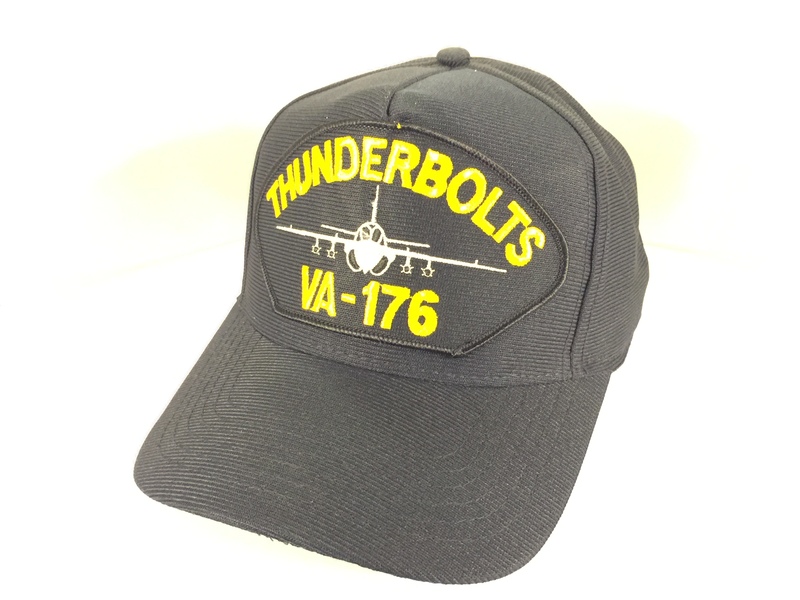 VA-75 'Intruder Vietnam' Ballcap (Dark Blue/ Directly Embroidered onto the cap) and has the three combat ribbons underneath. 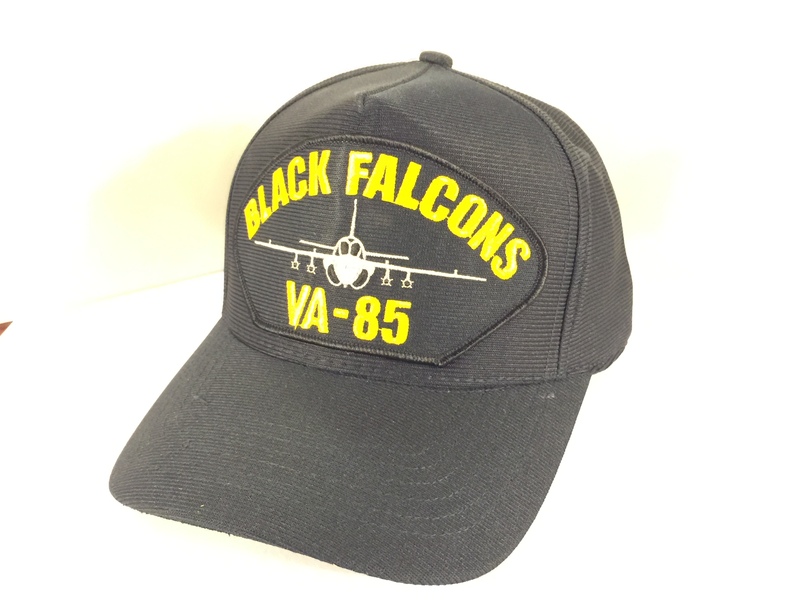 VA-85 'Intruder Vietnam' Ballcap (Dark Blue/ Directly Embroidered onto the cap) and has the three combat ribbons underneath. 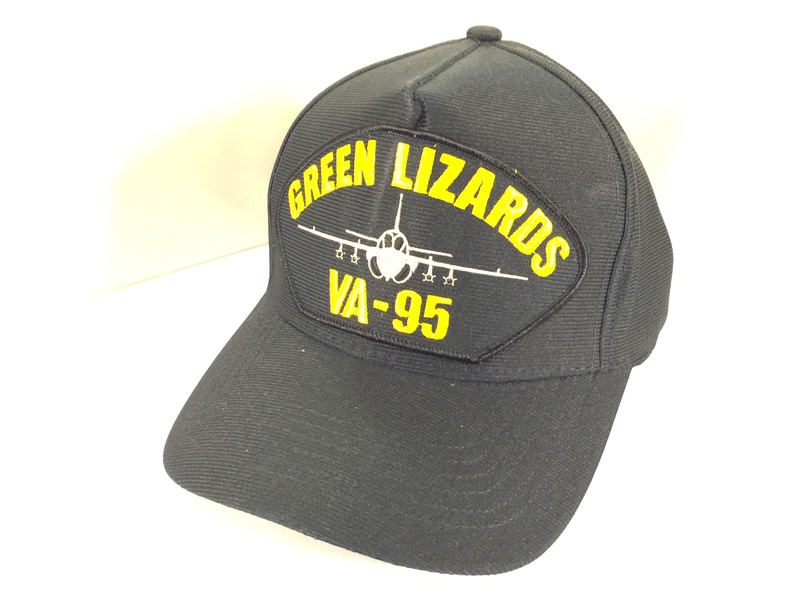 VA-95 'Intruder Vietnam' Ballcap (Dark Blue/ Directly Embroidered onto the cap) and has the three combat ribbons underneath. 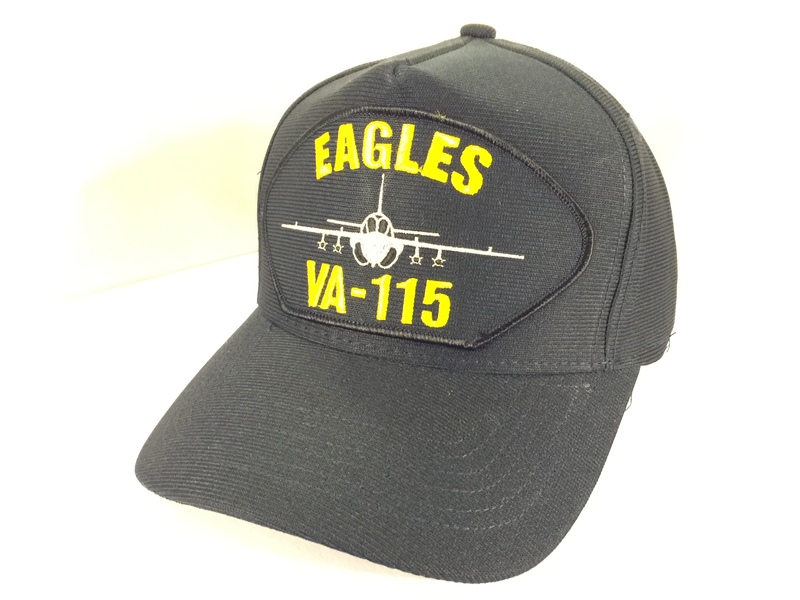 VA-115 'Intruder Vietnam' Ballcap (Dark Blue/ Directly Embroidered onto the cap) and has the three combat ribbons underneath. 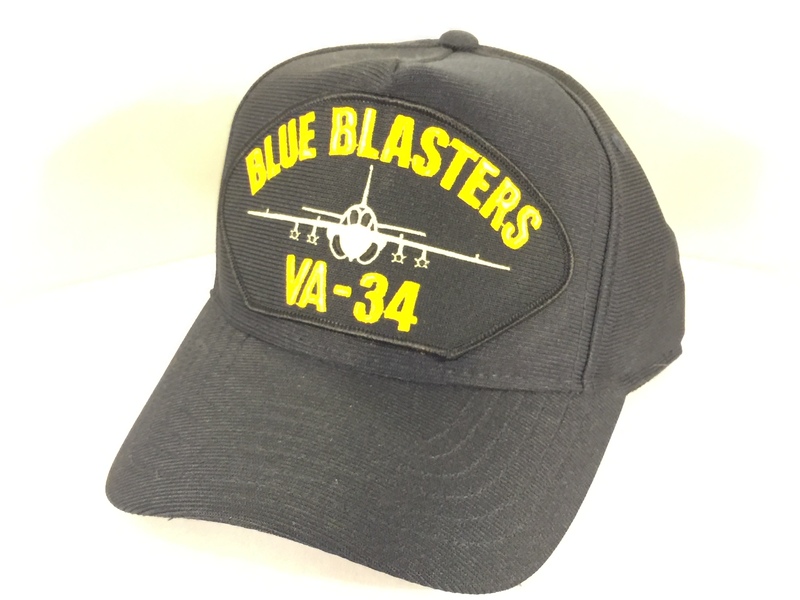 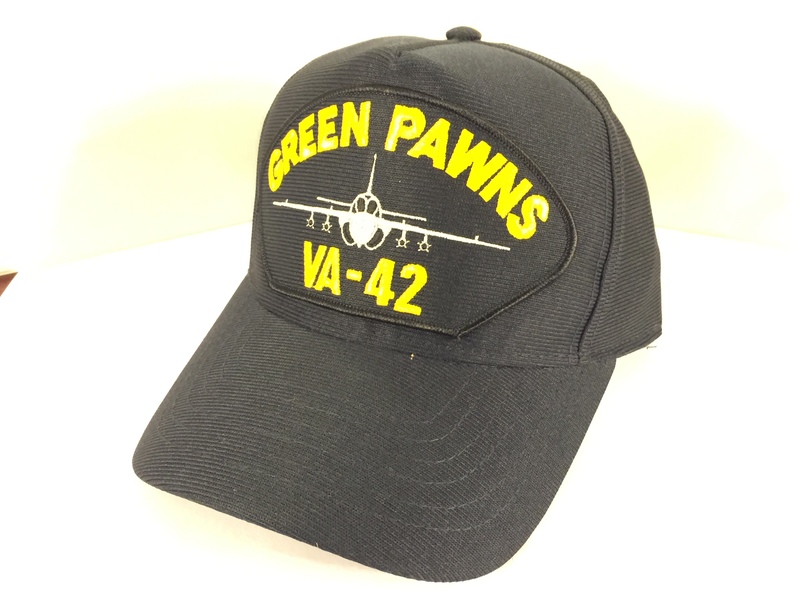 VA-145 'Intruder Vietnam' Ballcap (Dark Blue/ Directly Embroidered onto the cap) and has the three combat ribbons underneath. VA-165 'Intruder Vietnam' Ballcap (Dark Blue/ Directly Embroidered onto the cap) and has the three combat ribbons underneath. 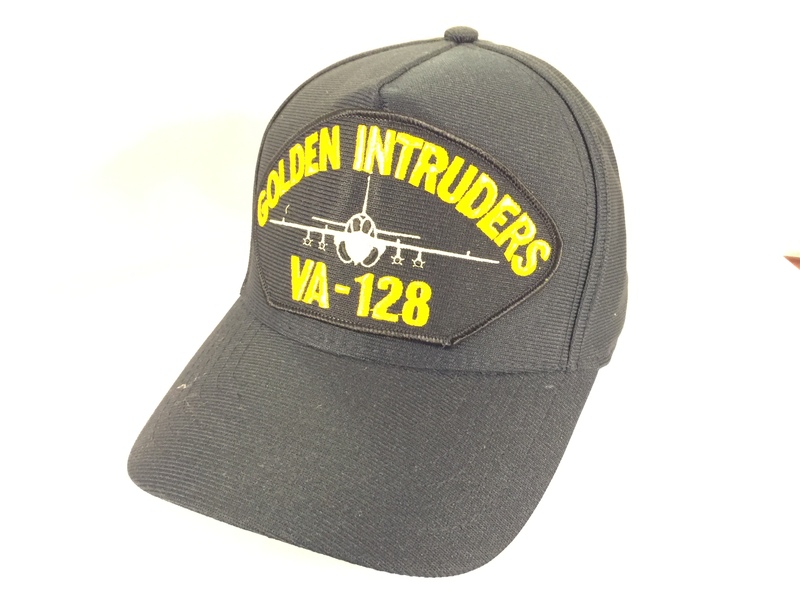 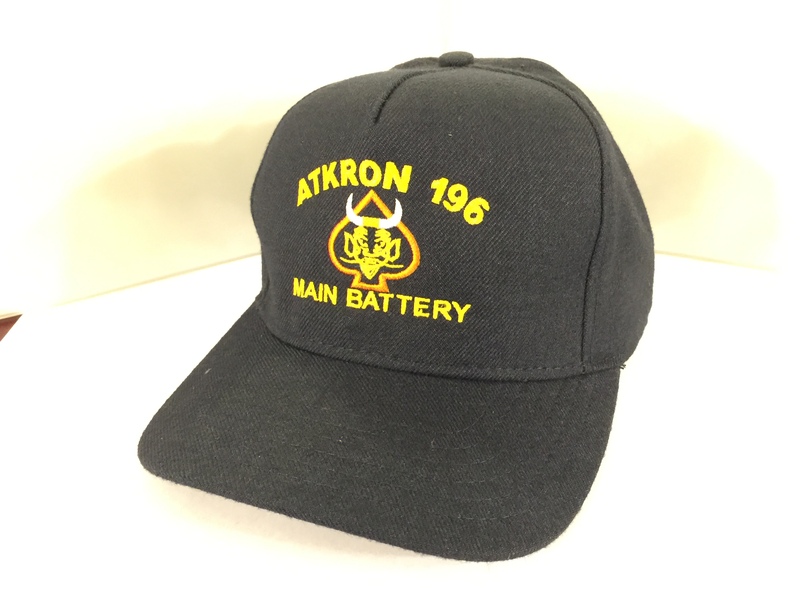 VA-196 'Intruder Vietnam' Ballcap (Dark Blue/ Directly Embroidered onto the cap) and has the three combat ribbons underneath.